Today we will learn about difference between sag mill vs ball mill. A mill is a machine by which solid or hard materials are broken into smaller pieces by means of grinding, crushing or cutting. This commutation is an essential part of many processes. Various kinds of mills are there with which different material processing takes place. The basic principle of mill machine is that when any solid substance goes under influence of mechanical work on it, that substance breaks into small pieces and it changes in grain-like structure. Grinding can be also termed as Milling. 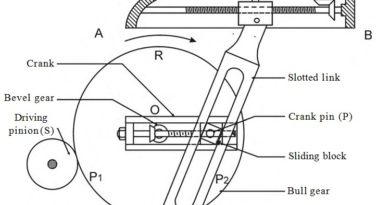 In engineering, Grinding is used to enhance the surface area of any solid material. In ancient time, the mills were operated with muscle power (by hands), water animals and wind. They were totally based on the mechanical energy by natural resources and living beings.There are many types of mills which are used in the grinding industries. Today we will discuss about two important mill, sag mill and ball mill. SAG is the abbreviated form for Semi-Autogenous Grinding Mill. This type of Mill is used for grinding large fragments into small pieces. Pieces are then used for further processing. The SAG mills are generally used in pre-processing of any type of material in grinding process. SAG mills are also known as first stage grinders. These heavy output SAG mills are usually powered by electricity. As requirements and needs in grinding field are enhanced. Improved SAG mills came in trend, which gives highly rated production. These mills are one of the most used and necessary equipment in grinding. SAG mill make use of steel balls included with some large and hard rocks for grinding. These mills utilize the balls in making the large fragments of materials broken into pieces. The ball charge of a SAG mill is about 9% to 20%.This process takes place inside the large rotating drum of SAG mill which is filled with balls partially. Interior of the drum uses the lifting plates. These plates inside the drum are responsible for picking the grinding material up to fall down again throughout the rotations. Repeated collisions between the steel balls and raw materials (ore), divides the material into finer and smaller pieces. This whole process takes place inside the large drum of SAG mill. SAG mills are very important equipment of industrial mining. SAG mills are commonly used in mining fields. From mined coal, it separates out some precious metals. In the mining, some precious metals found are like gold, silver, nickel, and copper etc. Ball mill is a fine grinder. A horizontal or vertical rotating cylinder which is filled partially with the balls of ceramics, small rocks and balls made from stainless steel. The ball charge of a SAG mill is about 29% to 30%. By friction and influence of tumbling balls inside rotating cylinder grinds the raw material to the required fineness. 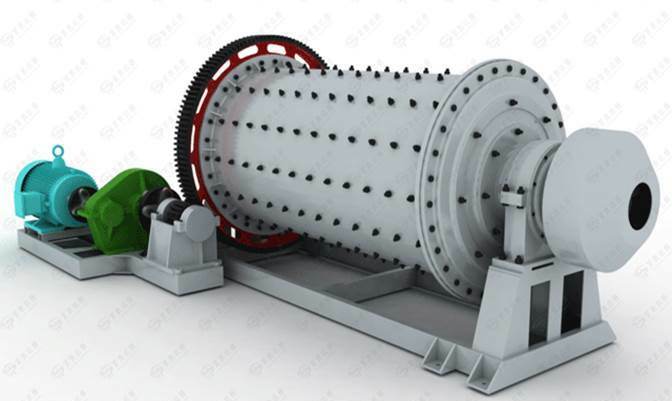 The internal machinery of ball mill grinds the raw material into the powder-like material, And if extreme fineness and refinery are required then rotation go on continue. In the production of Portland cement ball, mills are used. Ball mills are used where the fine grinding of raw material is required. Lite versions (small versions) of ball mills are used in laboratories for quality assurance of sample grinding material. These mills also play a significant role in the mechanism of cold welding and in the production of alloys. It is also used to create pulverized coal in thermal power plant. SAG mill is the primary tool for grinding. SAG mill is used before the other mills. 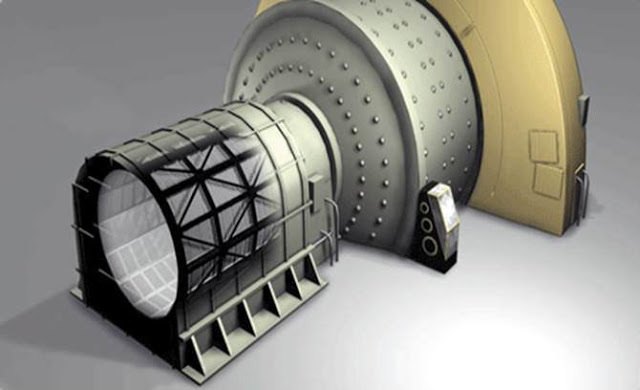 Ball mill is a secondary, and it is used after the SAG mill. SAG mill breaks the raw material into pieces for the further grinding. It does not create pulverized form of matter. It creates pulverized form of matter. Ball mill is used to the production of Portland cement. It uses about 10 – 20 % of metal balls into the cylinder. It uses about 30-40% metal ball. This is all about difference between sag mill vs ball mill. If you have any query regarding this article, ask by commenting. If you like this article, don’t forget to share it on social networks. Subscribe our website for more informative articles. Thanks for reading it.